Part of living at All American Assisted Living at Hanson means that you will have the opportunity to be engaged in a wide range of fun activities, from entertainment to enrichment. The goal is to help our residents be as active as they can and want to be. And, aside from organized activities, our community houses a parlor and library, a computer center, arts and crafts room, and media room, so residents can do what they want when they want. 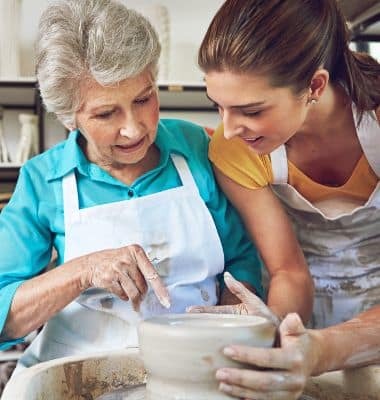 Whether it’s a lifelong passion or a new skill, our residents will have diverse and constant opportunities to engage with others, enjoy themselves, and continue to grow as a person. Ceramics, cooking classes and demonstrations, visits to local historical sites in Massachusetts and surrounding areas, theatrical and musical performances, painting, and more. 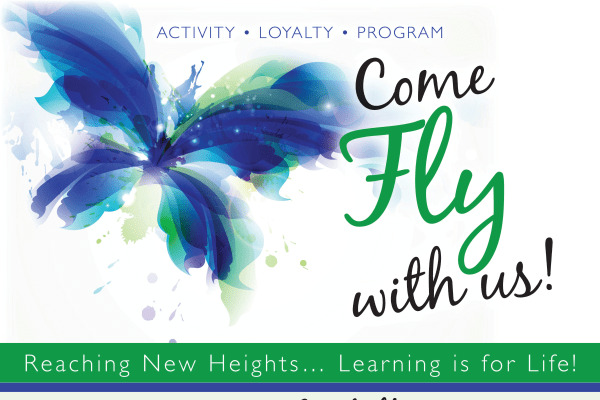 Lecture series and workshops through our Come Fly With Us Activity Loyalty Program, book clubs, and discussions around current events of interest to Massachusetts and the national/global level. Walking groups, tai chi, chair yoga, low impact aerobics, strength training, gardening, All American Assisted Living at Hanson Optimal Living program. Religious services, bible study, discussion groups, meditation, and worship services in and around greater All American Assisted Living at Hanson. Local restaurants in Hanson and surrounding areas, grocery and retail stores, attractions, community events.